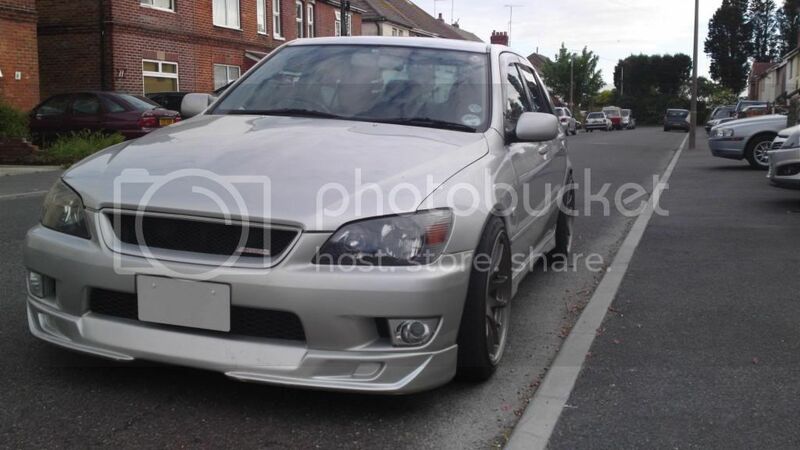 She a 99 plate and has mot till june 2011 and tax till december but will tax again when its due. 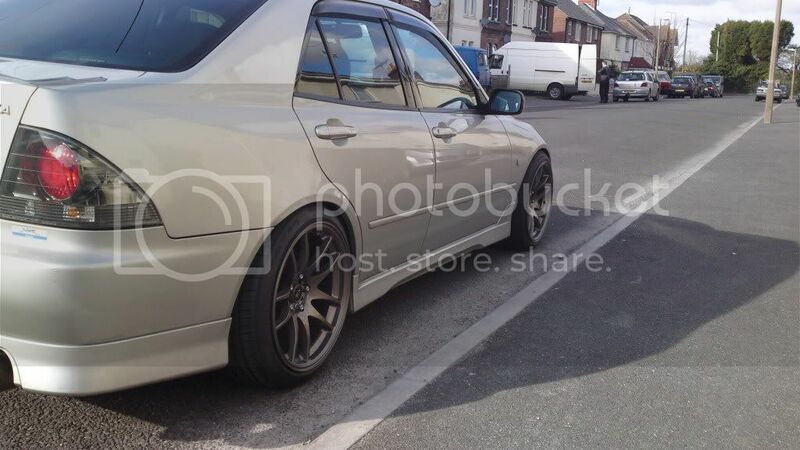 Car is pretty standard just been lowered about 40mm and has 18" rota torques which are only 6 months old . She has 53000 on the clock and has just been serviced . 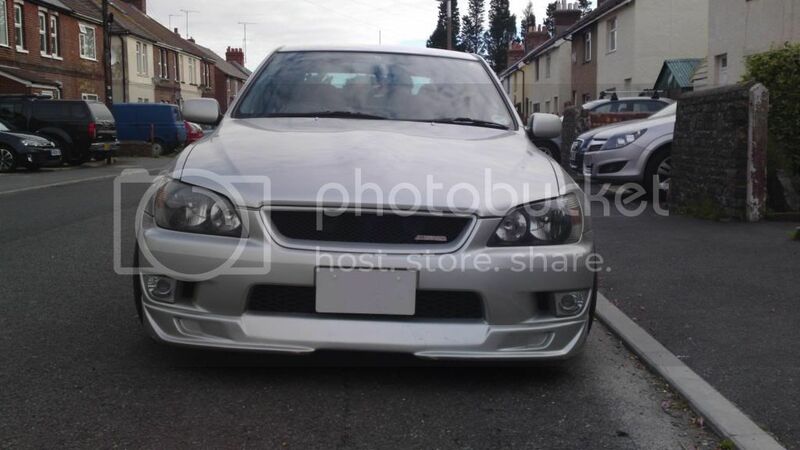 No sorry dude think they will sell the car on there own Dont really want to let her go but its a case of needs must, shes just not gonna be big enough with two kids under the age of three. Just hope she goes to a good home along way a way cause i would hate to have to see it all the time and know it uesd to be mine !! Hey mate...gutted to hear your thinking of selling! 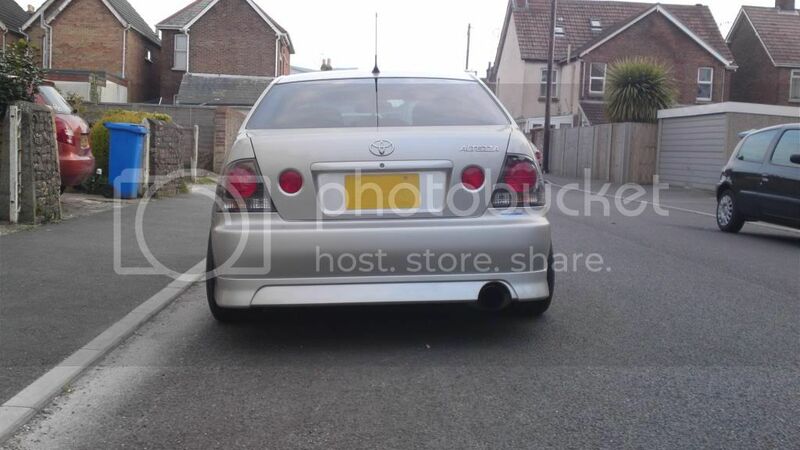 Would you consider swapping tail lights with a bit of cash your way? Sorry drift kid she has already sold and goes to her new home on sunday which thankfully is miles away! !